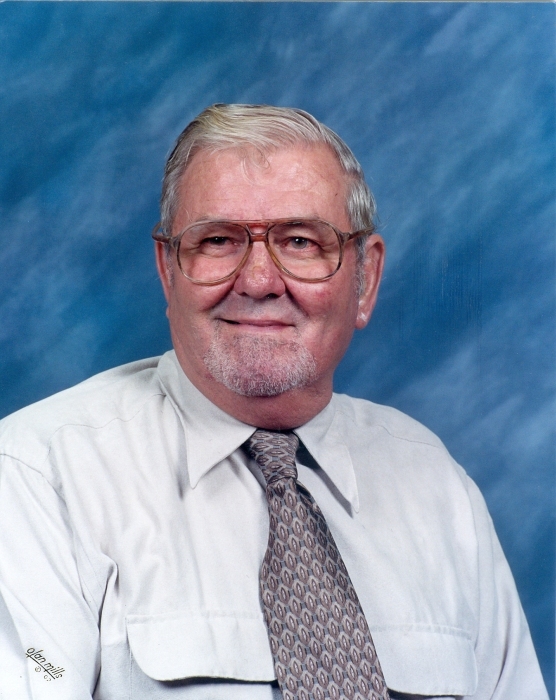 Obituary for Jack R. Settle | Kenworthy Funeral Home, Inc.
Jack R. Settle, 88, of Gettysburg, PA, entered God’s Eternal Care Monday, April 15, 2019 at the Brethren Home, New Oxford, PA, with his loving family by his side. Born November 2, 1930, Jack was the son of the late Paul M. and Edna S. (Stevens) Settle. He was the loving husband of the late Hilda I. (Weikert) Settle, who died March 24, 1991. Jack was a 1948 graduate of Gettysburg High School. He served his country proudly in the 3rd Company, 2nd Battalion, 104th Armored Cavalry Regiment of the PA National Guard. Jack was a member of Flohr’s Evangelical Lutheran Church, McKnightstown, PA. He was a lifetime member of the Adams County Fish & Game Association, and a member of the Cashtown Lions Club. Jack was a self-employed long-haul truck driver, retiring in 2000. He enjoyed metal detecting for Civil War relics, hunting, fishing, and going to the family cabin in Potter County. He loved his German Shepherds and tending and raising Christmas trees on his farm. Jack is survived by his children, Lynn Woerner and husband Kerry of Gettysburg, PA, Teresa Wolford and husband Doug of Marysville, PA, Donna Maring and husband Dave of Gettysburg, PA, and Jackie Sonnett and husband John of Gettysburg, PA; eleven grandchildren, Stacey Woerner, Kerry Woerner Jr., Christiana Levy, Megan Drayer, Rebecca Drayer, Ross Maring, Evan Maring, Leah Maring, Maddie Sonnett, Olivia Sonnett, and Ava Sonnett; four great-grandchildren; and siblings, J. William “Bill” Settle, and Eleanor “Teen” Bender. He was preceded in death by a brother, Paul. R. Settle; and an infant sister, Marion Paulette Settle. A funeral service to celebrate and remember Jack’s life will be held 11:00 AM, Saturday, April 20, 2019, at Flohrs Evangelical Lutheran Church, 595 Flohrs Church Road, McKnightstown, PA, with his Pastor the Rev. Dennis Probst officiating. Burial will be in McKnightstown Cemetery, McKnightstown, PA. A visitation will be held from 10:00-11:00 AM, Saturday, April 20, 2019 at the church. In lieu of flowers, memorial contributions may be made to Flohrs Evangelical Lutheran Church 595 Flohrs Church Road, McKnightstown, PA 17343. The Kenworthy Funeral Home, Inc., 66 East Hanover Street, Gettysburg (Bonneauville), PA has been entrusted by the family with the funeral arrangements. Memories and condolences may be shared at www.kenworthyfh.com.